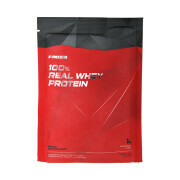 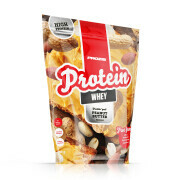 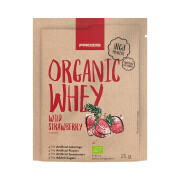 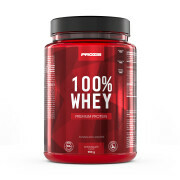 Given its amino acid profile, Whey proteins contribute to muscle growth and maintenance of normal bones. 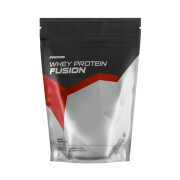 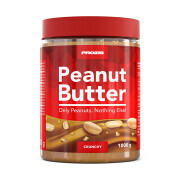 These proteins are a source of branched-chain amino acids (BCAAs), which are essential for muscle synthesis. 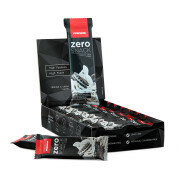 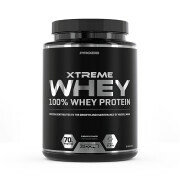 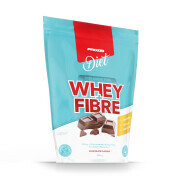 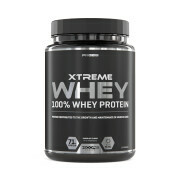 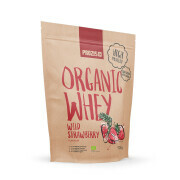 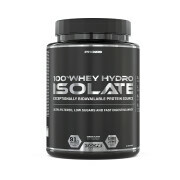 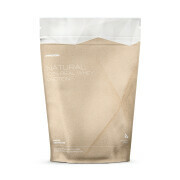 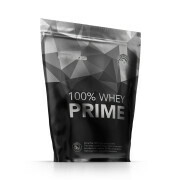 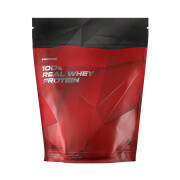 There are 3 types of whey protein supplements: concentrate, isolate and hydrolysed.